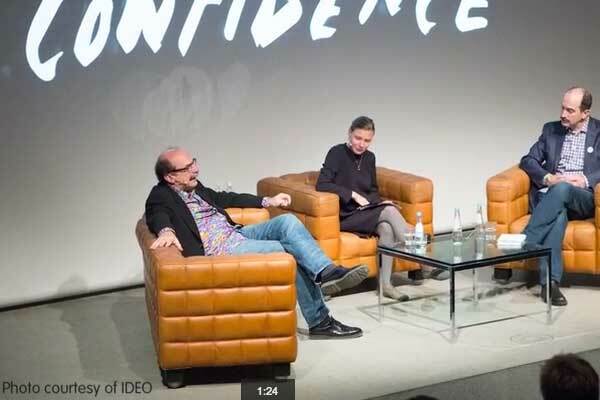 David and Tom Kelley of IDEO explain “creative confidence” and talk about how innovators with a technical orientation can develop it. 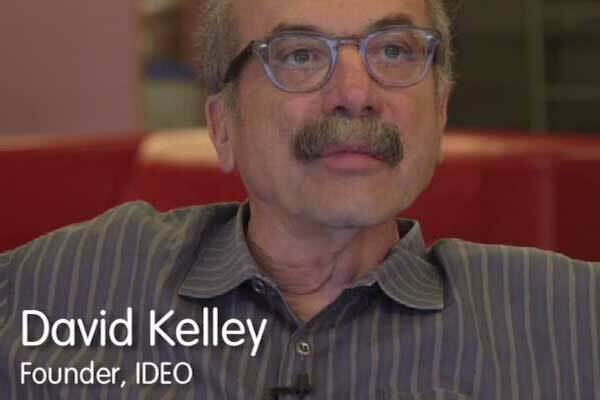 David and Tom Kelley of IDEO share tips for fostering one’s natural creativity. 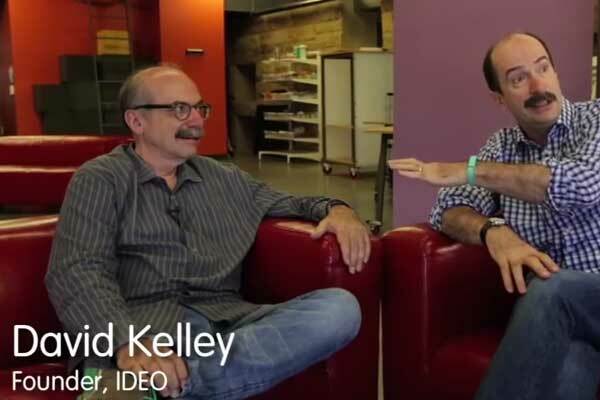 David and Tom Kelley of IDEO discuss alternatives to traditional brainstorming. 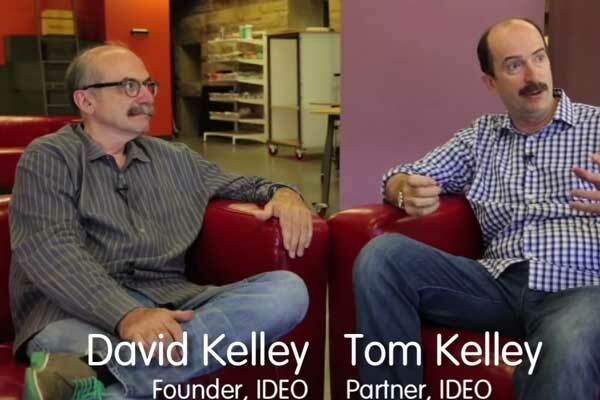 David and Tom Kelley of IDEO describe their approach for assessing the merit of ideas after brainstorming. 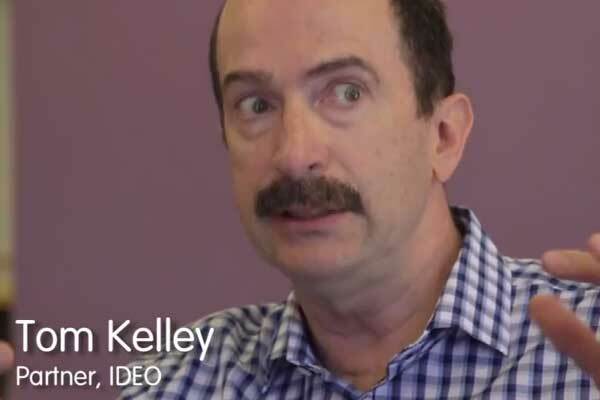 David and Tom Kelley of IDEO underscore the importance of not getting too attached to any single idea following ideation. 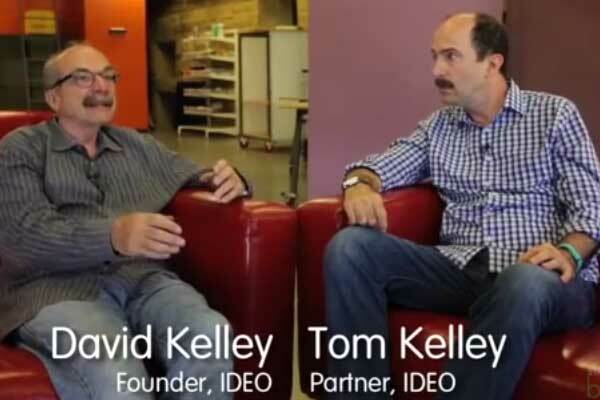 David and Tom Kelley of IDEO share their approach to medtech prototyping. 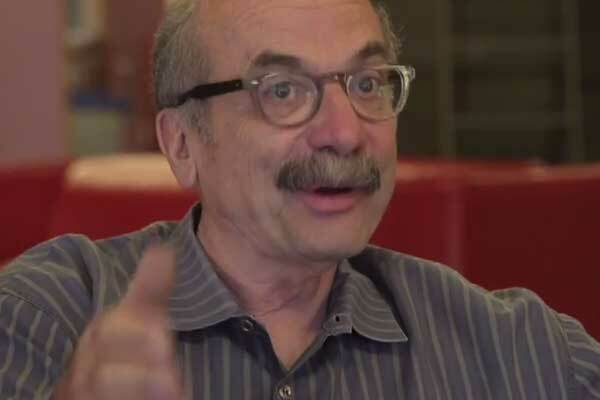 David and Tom Kelley of IDEO comment on how “value” is becoming an increasingly important design constraint. 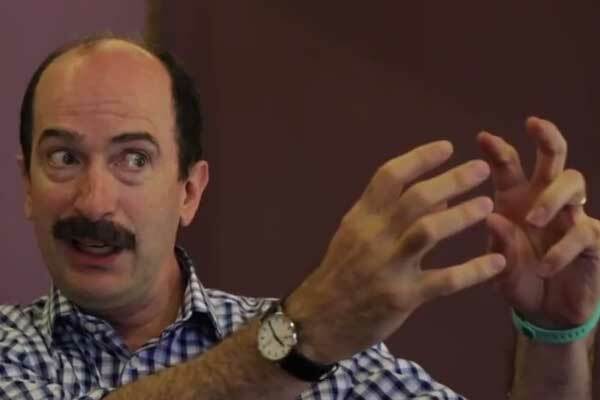 David and Tom Kelley of IDEO discuss how they approach designing for users in developing countries. 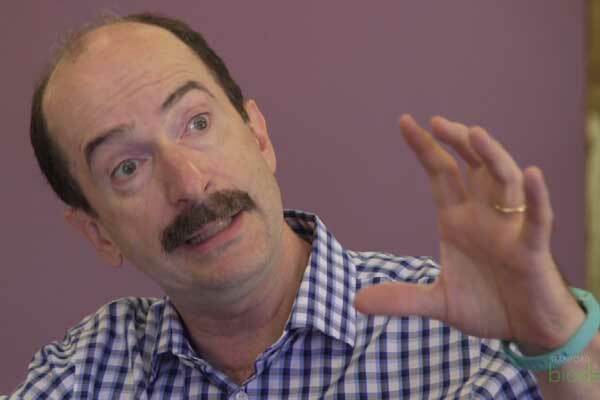 David and Tom Kelley of IDEO outline some key considerations when designing healthcare products for a consumer user base.